During my Q&A at ShowIt United a few weeks ago, I received a question from a photographer in the audience who asked: What is the proper ratio for personal to business content on my social media? But here’s the thing… she didn’t know. The secret is that the answer comes from within. I can’t answer it for you, your follower count won’t tell you, and your engagement is not going to answer it either. 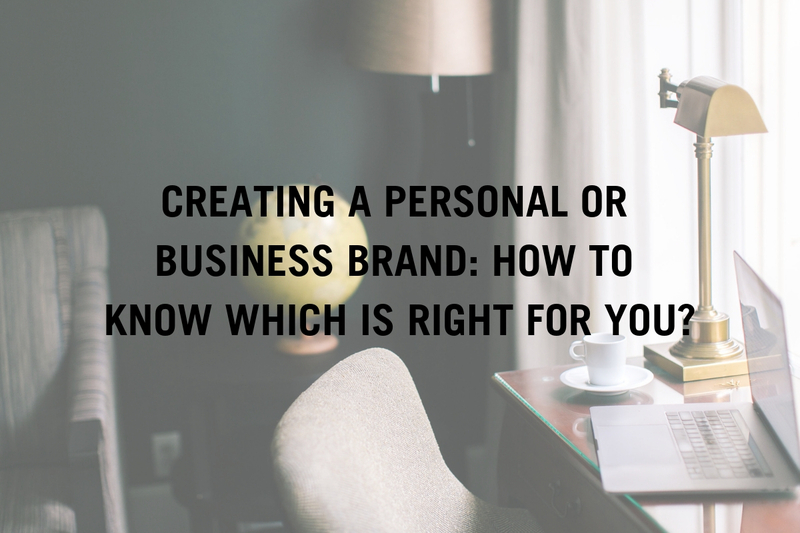 Only you can make the decision to build a personal or a business brand, based on what you’re comfortable with. Really take the time to think about it and be in touch with what you’re feeling. You will notice that your body physically will guide you because it is hardwired to know what it wants. And if you’re wrong? That’s okay. Do it, post, test, and if it doesn’t work… Change it, friend. I am challenging you to put a stake in the ground, but I am not telling you you can never take it out. People change, and businesses do too. It’s about what you feel, where you’re going, and what you’re comfortable with. And regardless of if you’re choosing a business or personal brand, the comfort level is different for everyone. But in response to whether or not you should build a personal or business brand, just know that there is no right or wrong answer, boo. At the end of the day, only you will know what is right for you. And as always, I’ll be here cheering you on.